Welcome to the Official Website for the Michigan District of Alpha Phi Alpha! 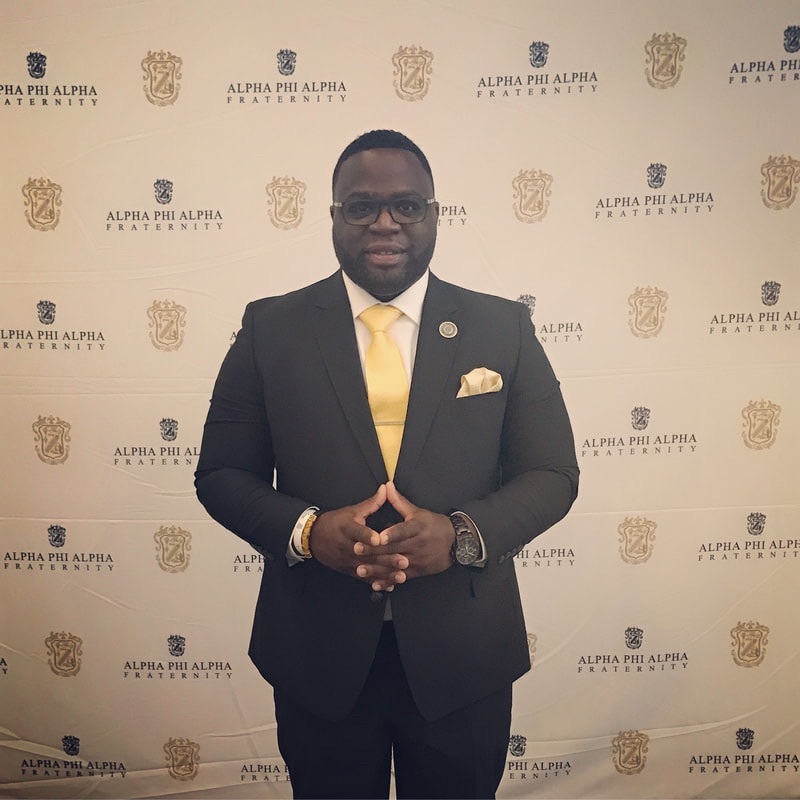 ​Through the website, we seek to site, to inform, and connect Brothers of 0f Alpha Phi Alpha Fraternity, Inc. of activities across Michigan, as well as educate those wishing to find out more about our organization and District. More specifically, you will find information about our Michigan District leadership, highlighted events, and much more. Once again, thank you for visiting our site! For additional information and inquires, contact the Michigan District at midistrictalphas@gmail.com. Goodwill is the monarch of this house. The house is not the same without you and there is a chapter near you that would love to have you actively engaged in the work that is Alpha. ​If you are interested in getting active in a local chapter near you, please click the button below to locate a chapter. Onward and Upward! In need of fraternity documents? Click the button below to be directed to the resource hub which contains all official documents. Are you a Brother of the Mighty Michigan District and would like to connect with Brothers in the same career field as you? Click the button to fill out the form and you will be added to a group chat that fits your career goals. Alpha Phi Alpha Fraternity Inc. develops leaders, promotes brotherhood while providing service and advocacy for our communities.